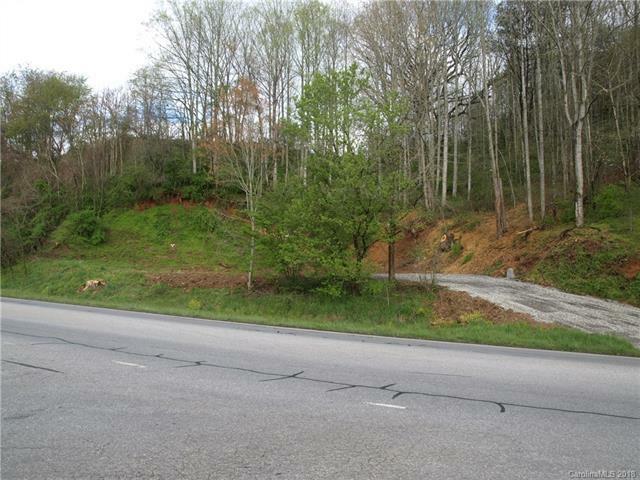 Great 0.80 acre lot with frontage on busy Pisgah Drive (N.C. 110). Average Annual Daily Traffic is 8500 vehicles. Just out of city limits, so only Haywood County taxes. Well and two bedroom septic already installed. Just waiting for you to start your business!